These slottted tote divisions – manufactured from corriplast conductive fluted polypropylene – enable you to create a network of smaller cells within your standard plastic tote boxes for the safe storgar of multiple components or parts within one outer container. 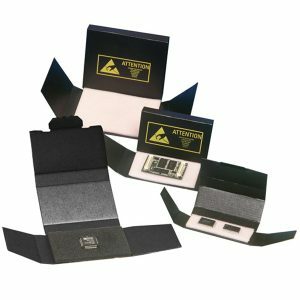 Available in two standard heights, and designed to fit standard tote boxes (e.g. 600mm x 400mm and 400mm x 300mm), these divisions offer great flexibility with many cell combinations possible. 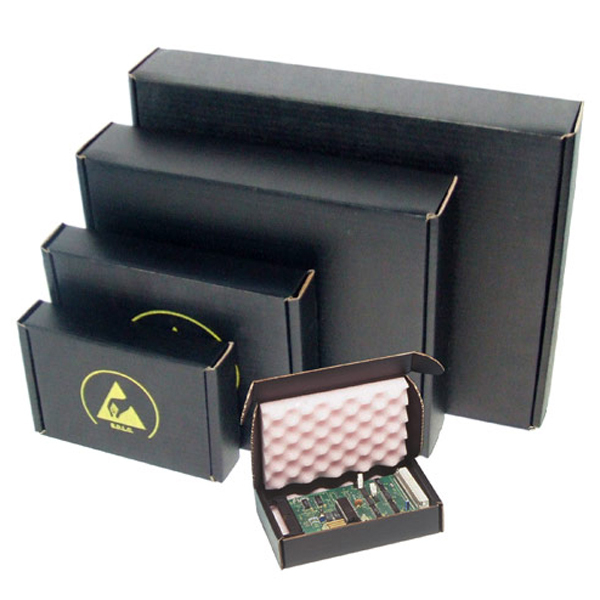 As well as being ESD safe, these divisions (and tote boxes) are suitable for cleanroom environments. Please note that bespoke sizes can be catered for. Please contact us for more details. 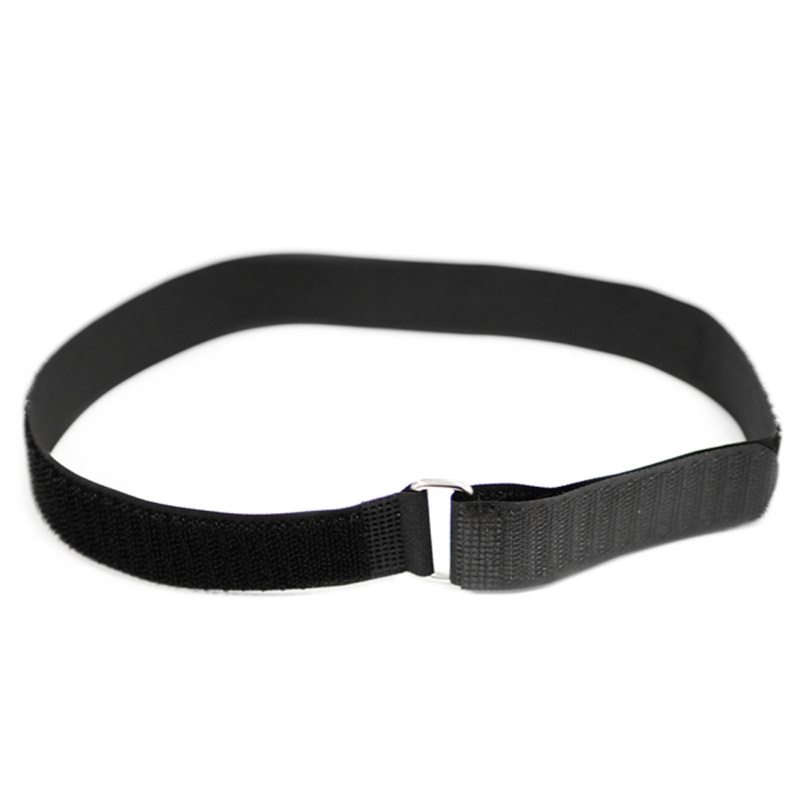 Our Conductive Hook and Loop Strap is excellent for binding individual packages together at any one time. 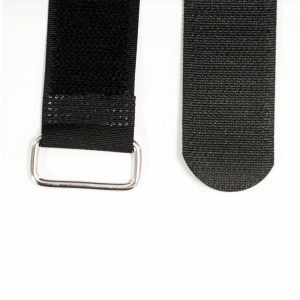 Made with static free hook and loop fasteners, this coated ESD nylon strap is available in black as standard. 550mm long and 25mm wide.